It’s official, review snippets in the Business Page Knowledge Panel is broken. 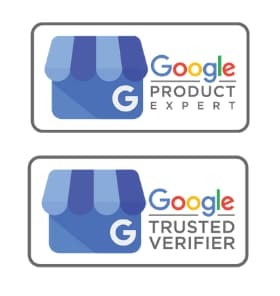 Over 12 months ago I reported this issue with a single negative review that is over 2yrs old being parsed into 3 review snippets in the businesses Knowledge Panel. About 3 months ago it looked to be getting better, with the top review actually showing a new review snippet, but today the 1st review snippet is showing from a 6yr old review and the 2nd & 3rd being parsed from a single review that is 2yrs old. This is a case where I have expended way to much energy trying to get this resolved, that I am finally giving up ! …. Its Broken ! We all hate bad reviews, but they are part of the natural echo system of reviews that any business recieves, some good some bad, some exceptional ones … we try harder. 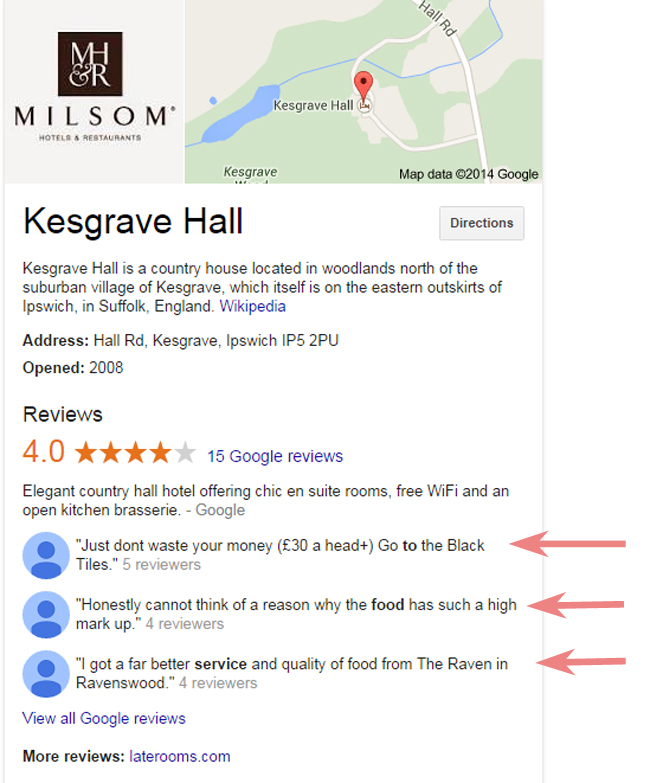 However when 3 bad reviews appear one after the other for a business, especially in the Knowledge Info Panel, then the business is clearly CRAP or there is something else going on. 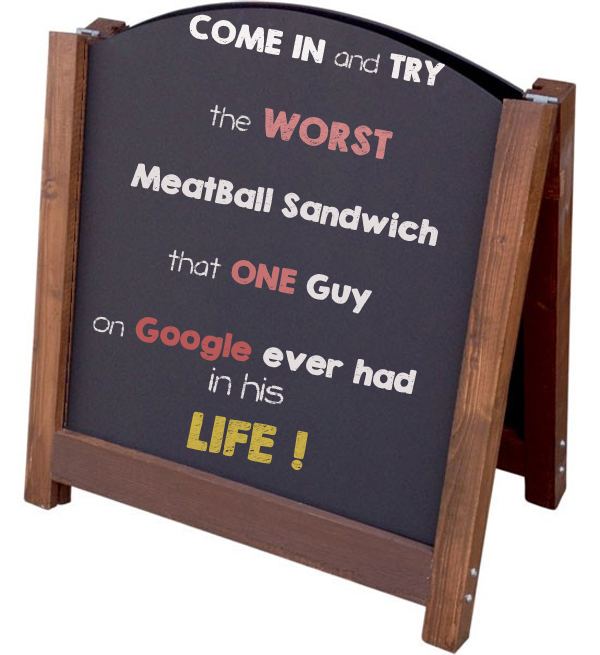 Advertising: Don’t use reviews for advertising, such as adding links to other websites, or phone numbers. 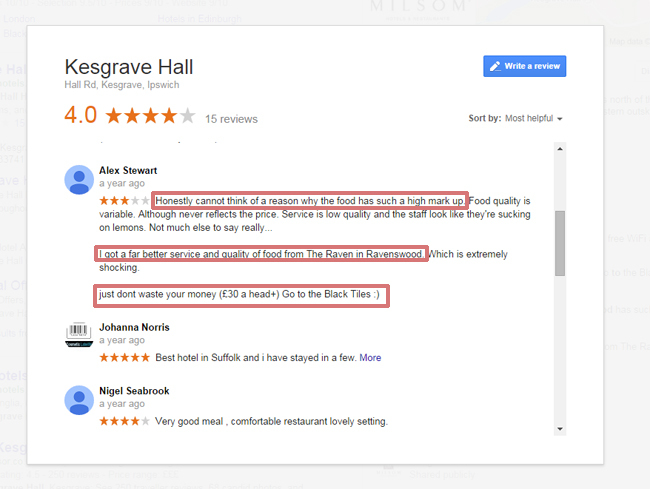 Reviews should be a genuine reflection of your experience with a place – don’t post reviews just to manipulate a place’s ratings. Spam: Please don’t spam. Write a genuine report of your experience with the place. 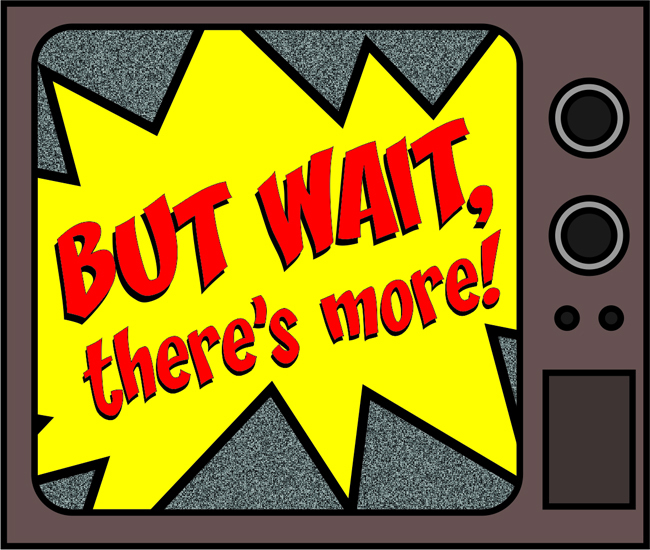 Don’t include promotional/commercial content, and don’t post the same content several times. Ok, so sometimes Reviews slip throught the net, thats fine, you can mark them as innapropriate and leave a reason why …. two weeks later, hello is anyone there? That still does not answer the question as to why there are 3 bad reviews, 2 of which advise the reader going to another named premesis. OH Yes, this get juicier ! When you view all the Reviews, to find out, and perhaps send these THREE offended customers flowers, you find ….. wait for it … ONE, yes one, uno, un, eins, isa, en, een review that Google has seperated into three reviews and displayed them as three seperate reviews. 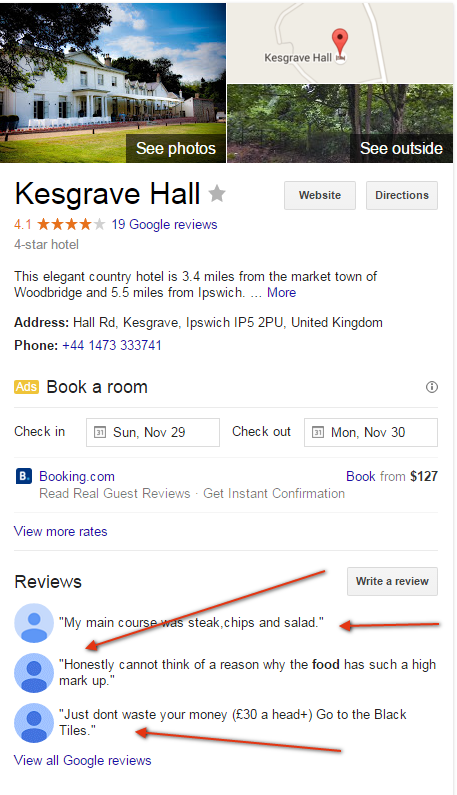 So there you have it Folks, Google Reviews in the Knowledge Info Panel is Broken. 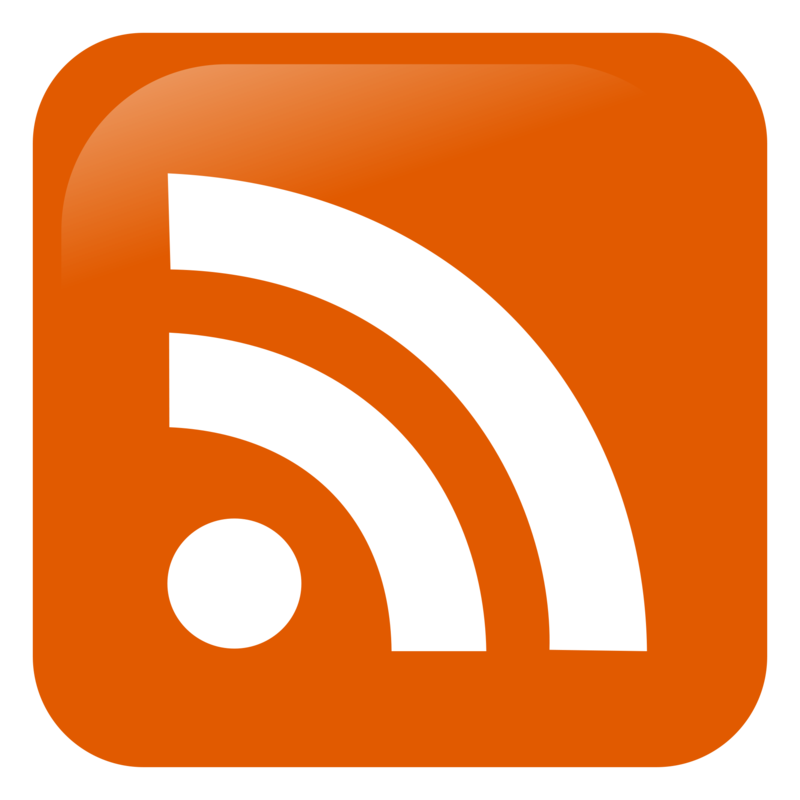 Seemingly Bad reviews are split up into three bad reviews, you can report as innapropriate, but that has had no effect. New reviews have appered for the business but these dont seem to replace the three / one bas review left by a Blue Head over a year ago.